TOURNEY FORMAT: 6V6 Coed Tourney, Max 12 player rosters, At least 2 females on the field, Max 4 males on the field, Guaranteed min 3 games, Ref fees included, Tourney Shirts, CASH prizes and trophies! 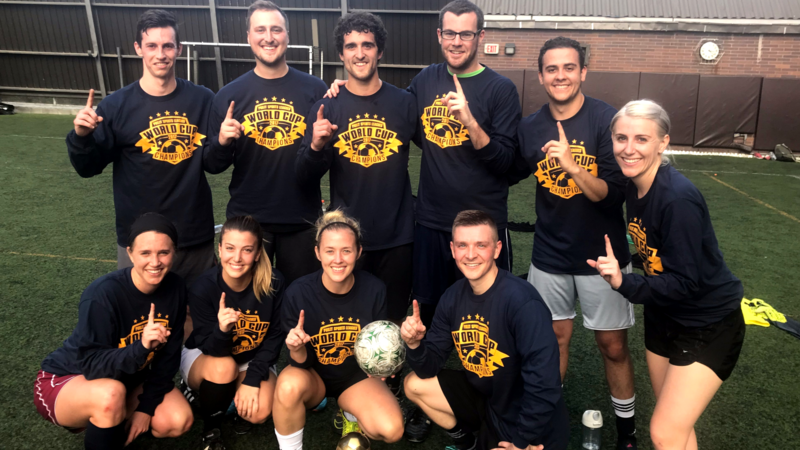 What: 2019 Spring World Cup - Coed 6v6 Turf Soccer Tournament! All Teams will receive exclusive Tournament T-Shirts! 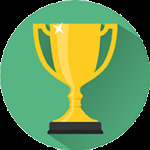 Champs Prizes - Team trophy and $300 CASH PRIZE for each division! Check out this Soccer league '*2019 SPRING WORLD CUP - COED 6V6 SOCCER TOURNEY - FRIENDS TURF - COMP. DIV. - CASH PRIZES (APR 13)' with Philly Leagues!